Simply immaculate single family detached home with a terrific mix of modern updates and classic touches. 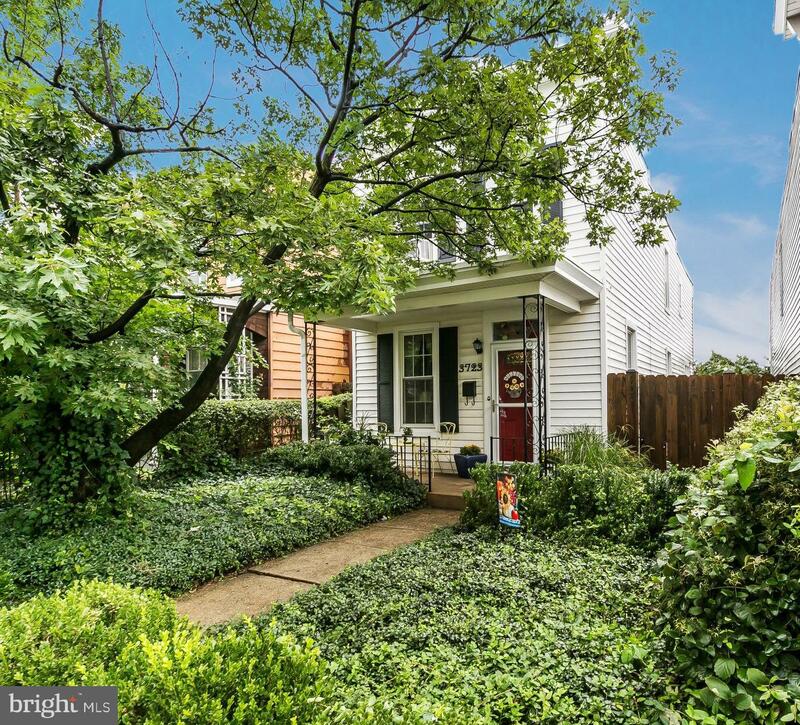 Enjoy solid hardwood floors thru-out, a contemporary kitchen & appliances with more than ample cabinet space, newer roof and windows, front & rear covered porches plus a deck for your enjoyment, 3 car off-street parking, less than 1.5 blocks to The Avenue. This one is a winner!